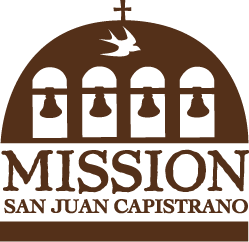 Mission San Juan Capistrano was permanently founded by Junipero Serra on November 1, 1776, as the seventh of 21 missions to be established in California by the Spanish. It had originally been started at the end of the October 1775, but it had to be abandoned after only a week. A Kumeyaay war party destroyed Mission San Diego at the beginning of November, and the soldiers were ordered back to San Diego to reinforce the garrison there. The priests had to go to San Diego with the Soldiers. 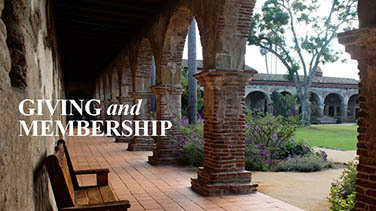 Mission San Juan Capistrano was established to expand the territorial boundaries of Spain and to spread Christianity to the native peoples of California. Missions and presidios (forts) were projected to be the major institutions for the spread of Spanish rule. Missions were to be agents of assimilation, convincing the native people to become Catholics and teaching them the fundamentals of Spanish agricultural and village life. The object was to transform them into self-sustaining Spanish subjects and members of the colonial order. Presidios were to protect the missions from hostile natives and also to protect the territory from potential incursion by Russia or other European powers. 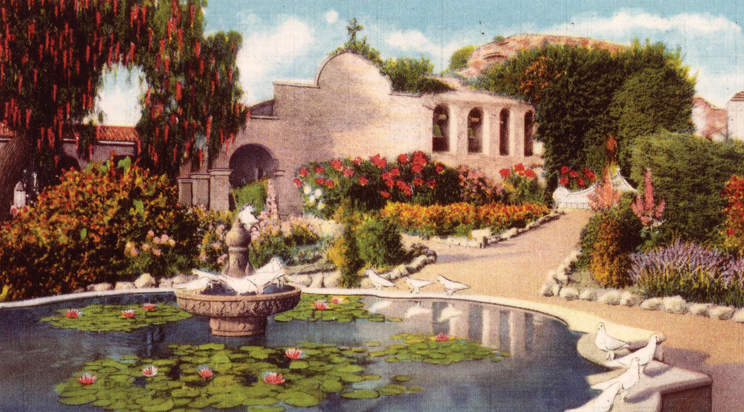 Mission San Juan Capistrano’s establishment in 1776 meant many changes and challenges for the indigenous Acjachemen (Ah-HAWSH-eh-men). The Spanish people brought with them new types of technology, clothing, food, animals, and ideas. The missionaries encouraged the Acjachemen to learn about the Catholic faith and be baptized to join the Mission. However, officially joining the Mission meant the Acjachemen had to change almost everything about their life. They were required to change their culture, language, religion, work, clothing, food, and even their daily schedule. Furthermore, living at the Mission also meant exposure to germs. With their arrival, the Spanish unintentionally exposed the Native Americans to illnesses such as pneumonia, tuberculosis, measles, and syphilis. Without modern medical knowledge, there was little success in preventing the spread of disease. Close quarters, poor sanitation, and the lack of natural immunity to common European diseases proved fatal for the indigenous population. It is estimated that about 65,000 Native Americans lived in coastal zone of California (mission chain zone) in 1770 and by 1830 only 17,000 remained living, a decline of 74%. After 1812, the Mission began to decline. 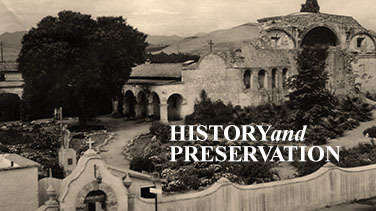 Many factors were involved in the Missions decline including the earthquake in December of 1812 which caused the Great Stone Church to collapse, the decline in birth rate, the increasing mortality rate of the native population due to disease, the inability of Spanish government to adequately protect and supply the Missions with needed goods. By 1821, Mexico won its independence from Spain, which made Alta California a territory of Mexico. Under new governmental direction, the Mission faced continued decline. 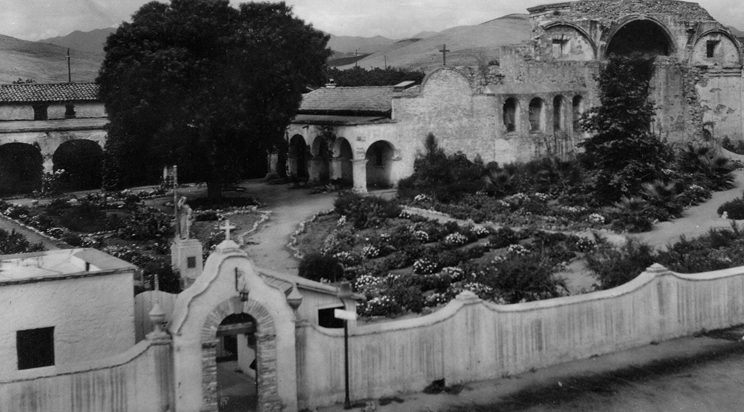 In 1845, Governor Pio Pico sold the Mission itself. 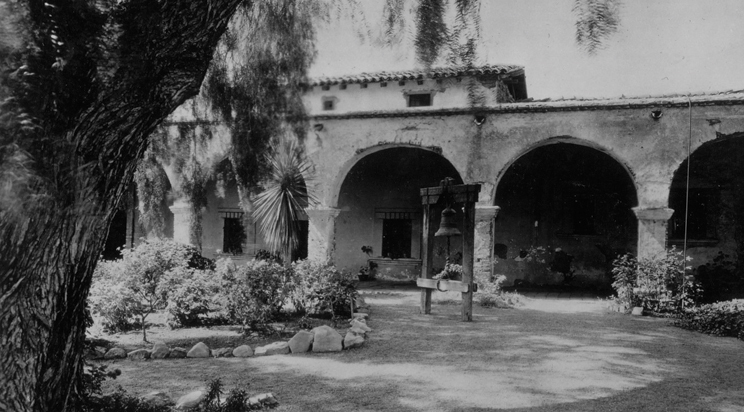 The Mission was sold at auction to John Forster, Governor Pico’s brother-in-law. For the next 20 years, the Mission was a private ranch property of the Forster family. California became a state in 1850. 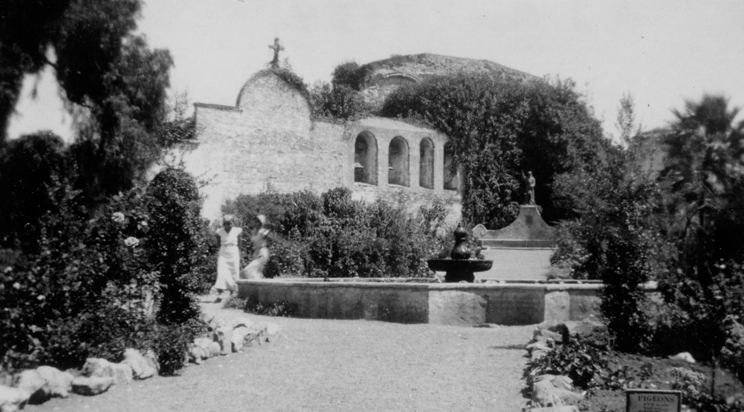 California’s Catholic bishop, Joseph Alemany, petitioned the U.S. government to have mission buildings and lands returned to the Catholic Church. In 1865, President Abraham Lincoln returned the Mission to the Catholic Church. 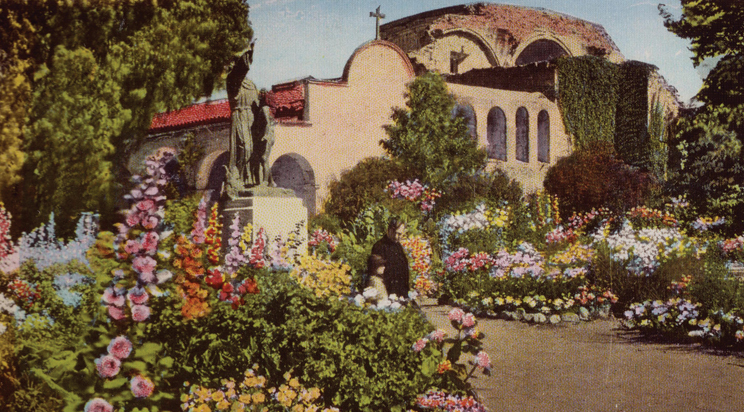 Starting in the 1870s and throughout the early 1900s, artists, photographers, and visionaries took interest in the missions. Many community leaders joined the campaign for restoration. 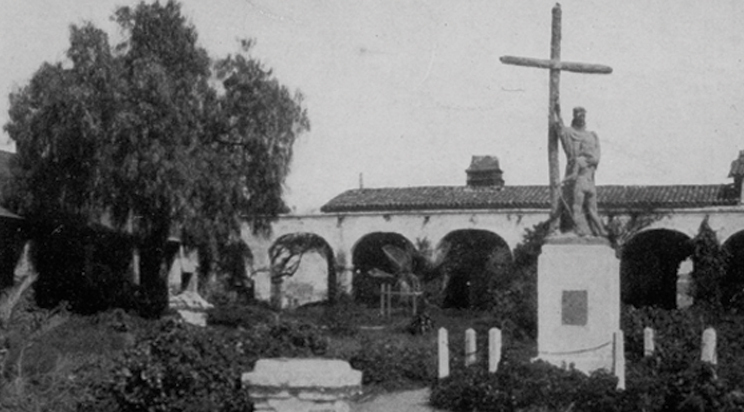 The Landmarks Club, led by Charles Lummis and resident padre Father St. John O’Sullivan were Mission San Juan Capistrano’s greatest proponents of preservation ushering in a new era for the landmark. Today the Mission is a cultural destination experience, a place of inspiration, education, and preservation and serves as a vibrant place of ongoing learning, and worship.